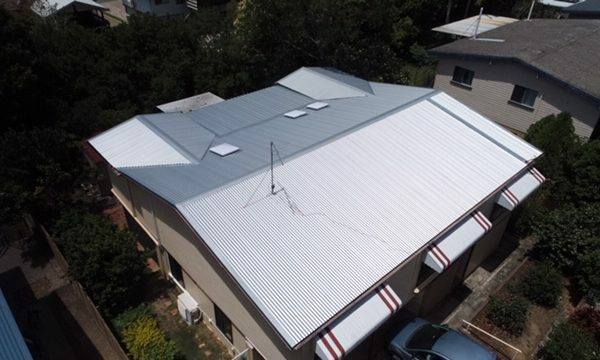 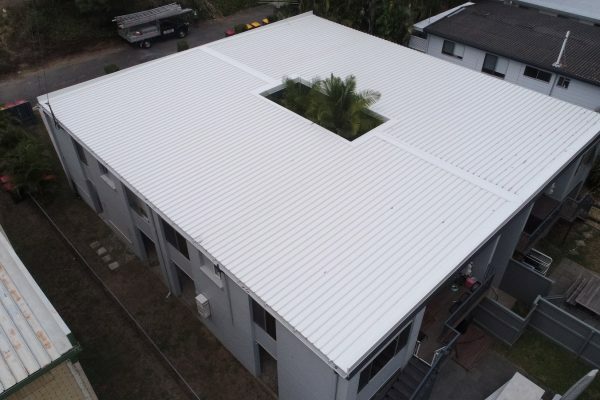 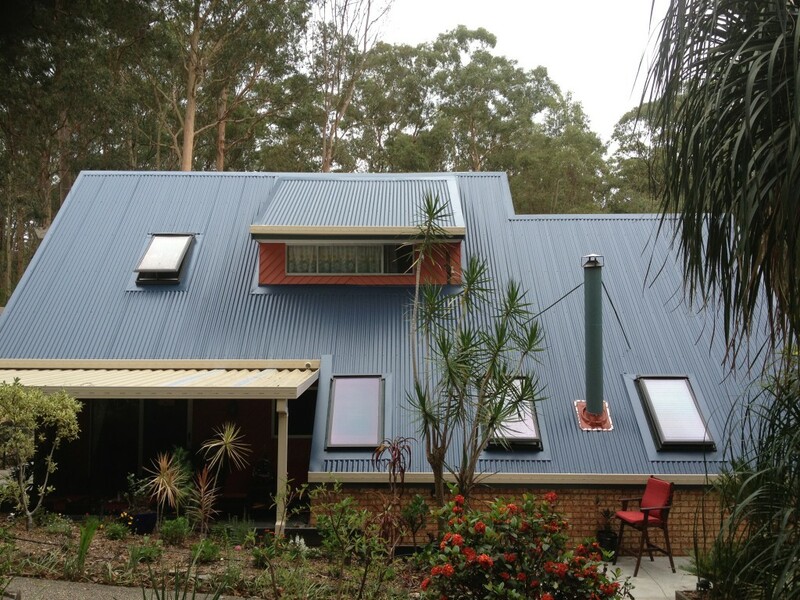 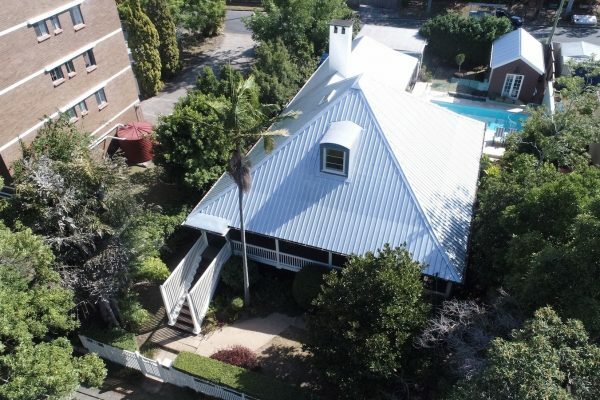  In 2013 we completed a tile to metal roof replacement at a property in Mount Cotton. 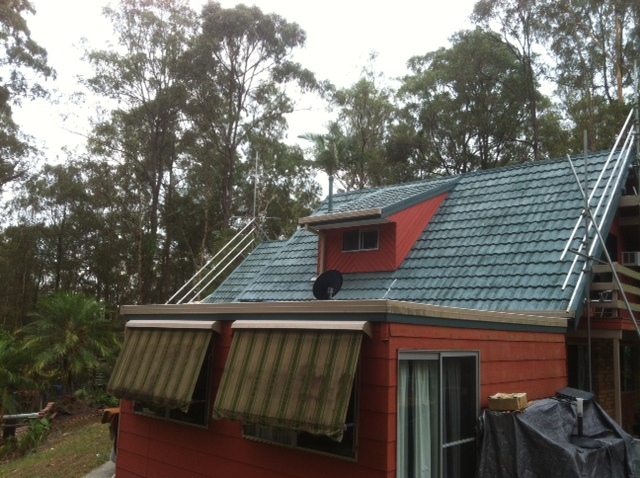 From an old, green terracotta tile roof to a brand new Colorbond Custom Orb roof in ‘Deep Ocean’. 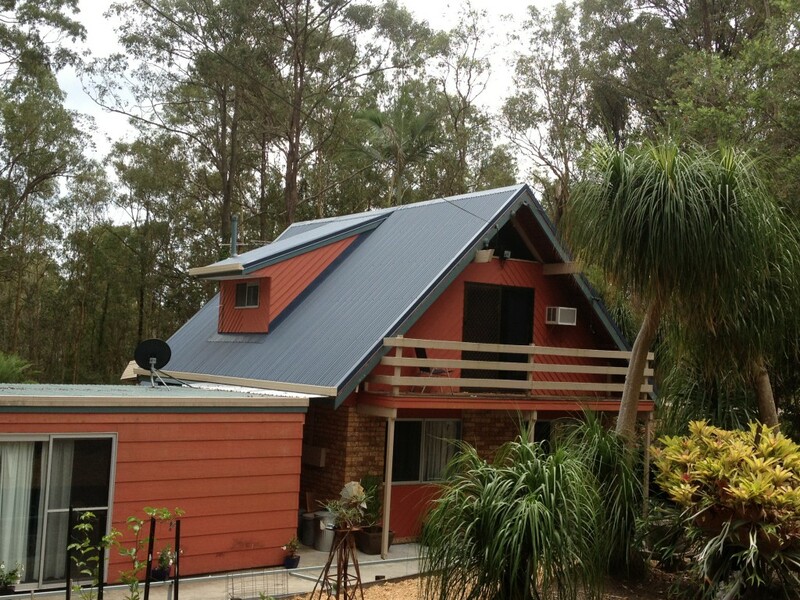 The finished product looks completely different!